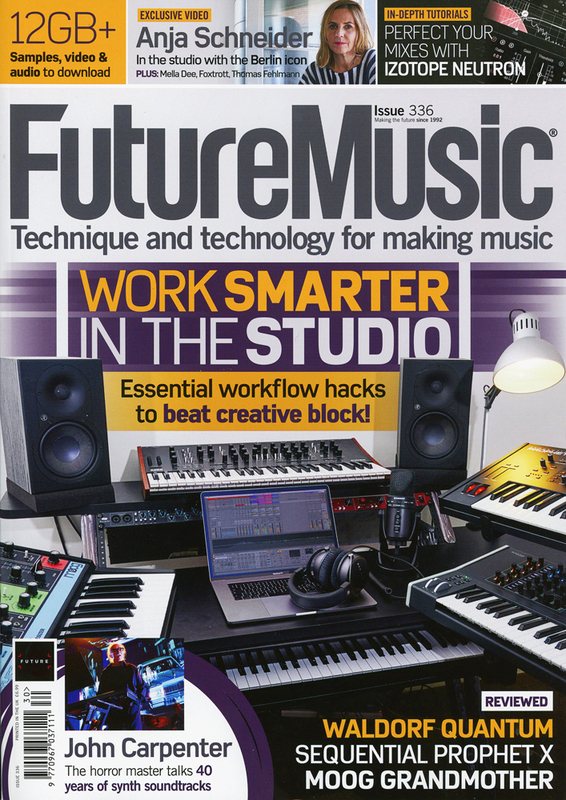 This months Future Music magazine has an article featuring two of my photos. 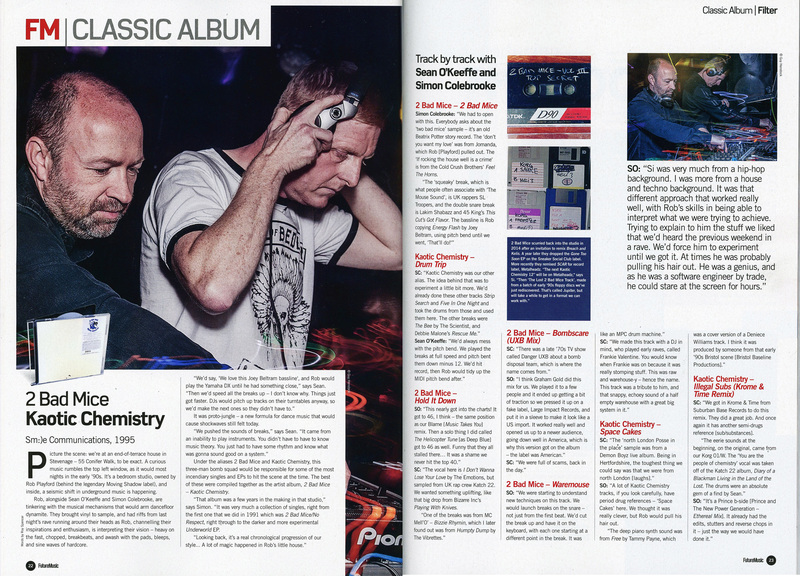 The artical is a review of the classic album Kaotic Chemistry by 2 Bad Mice. 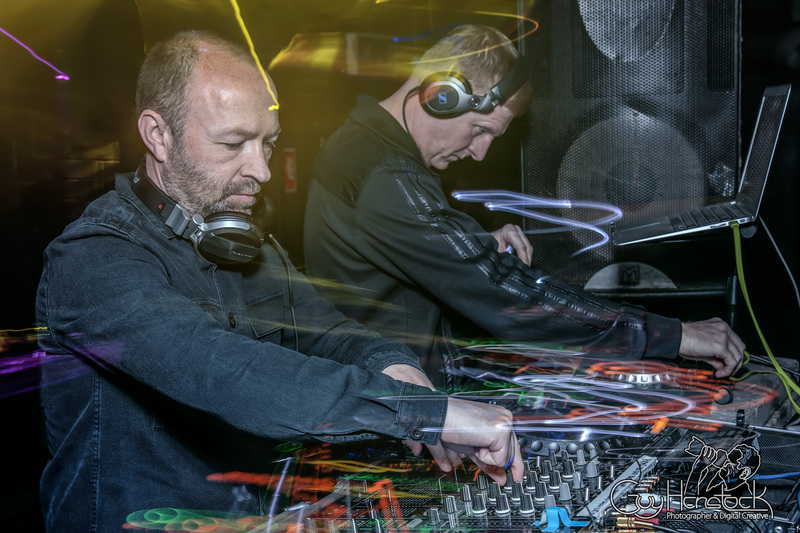 I had the pleasure of photographing 2 Bad Mice back in April 2017 at an ‘Old Skool’ club night held at The Bullingdon Oxford.